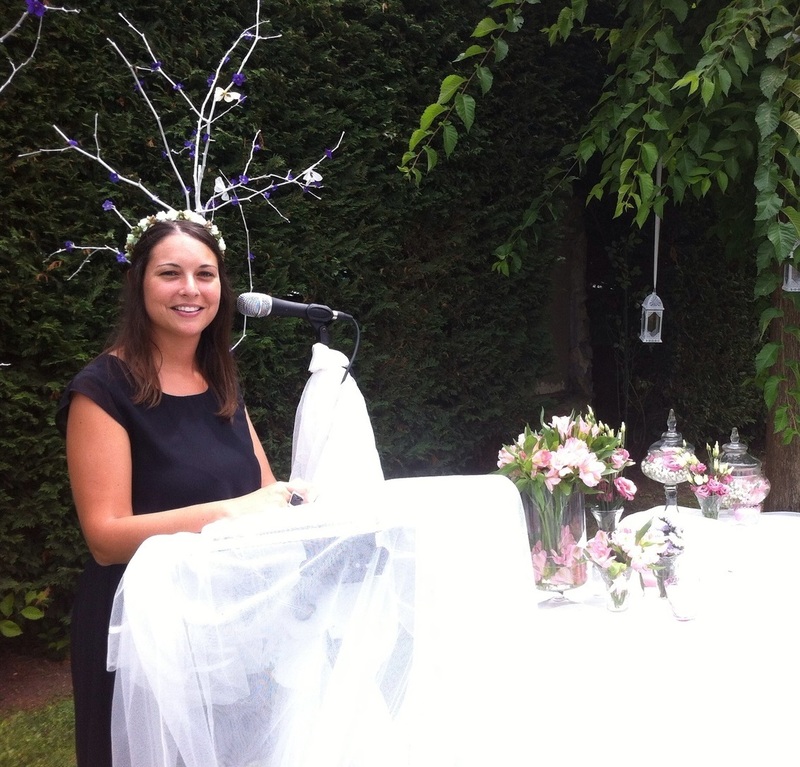 We started September talking about the emotional wedding ceremony of E&J last July 11 in Los Guardeses, Solares. Although they had legally married in the town hall the day before, they wanted to repeat surrounded by their people in a ceremony marked by details and complicity. Panateneas, besides officiating the act, made a script for them in which their family and their friends played an important role. Magic tricks, laughter, thrilling speeches and a poem that we want to share with you. It is an excerpt from the novel The Prophet, by the Lebanese poet Kahlil Gibran. His conception of love and marriage continues for almost a century.